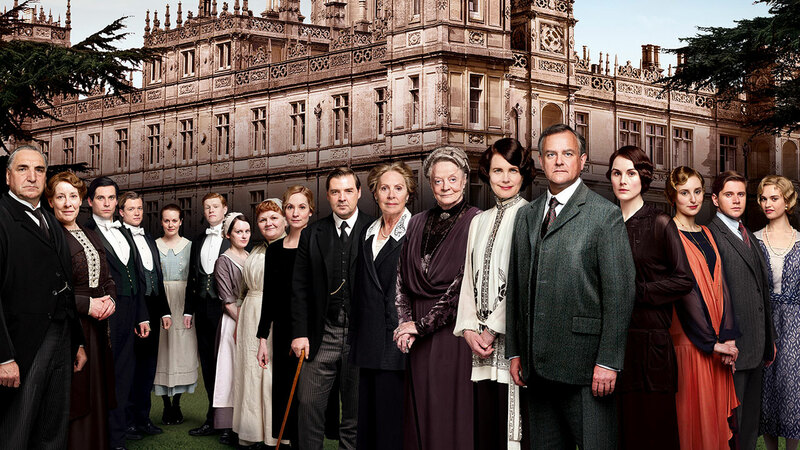 It’s been months of speculation, but it’s finally official: the Downton Abbey movie is happening! Even more good news – the original cast will be back! Deadline reports that the original principal cast, including Maggie Smith, Michelle Dockery, Hugh Bonneville and more, will be reprising their roles in the historical drama. Focus Features has set with Carnival Films to start production on the Downton Abbey film later this summer. Show creator Julian Fellowes penned the film’s script. He will also be producing the movie alongside Gareth Neame and Liz Trubridge. Brian Percival, who directed the series’ pilot, will be helming the project. And Nigel Marchant will also return to executive produce. Get ready to take a trip back in time and revisit the Crawleys at Highclere Castle! Is Selena Gomez In A New Zombie Movie?